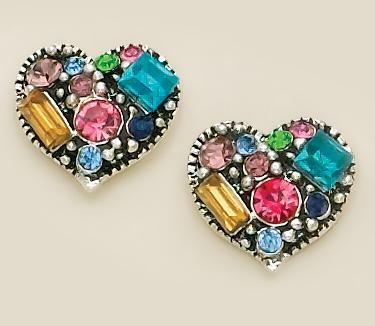 Multi-Color Austrian Crystal Heart Clip Earrings. Beautiful matching Heart Pin (PA405) sold separately. 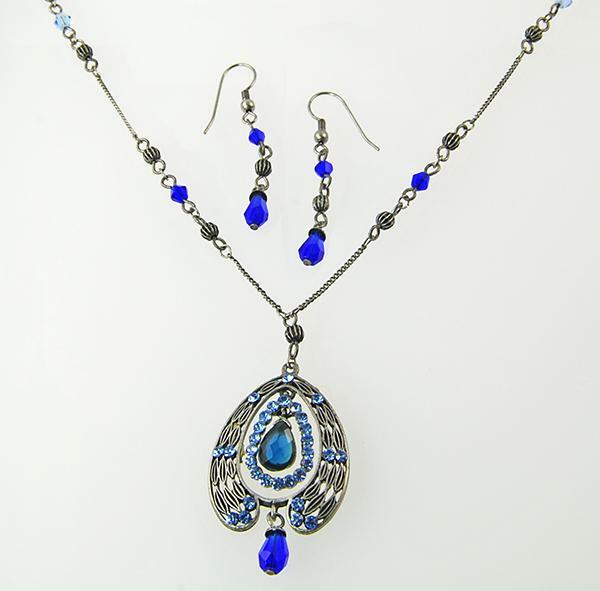 Jewel Tone Anklet, made of crystalite, and comes in colors blue, pink, purple, or black. We choose the color.